Good progress. I am still cleaning up my wiring, so haven't done the smoke test, yet. Busting right along with the wing kit. I got the kit sometime in June and am now just about complete with the right wing (I decided to start on the right wing for some reason!). I have the leading edge, flap, aileron, and wing with top skins all assembled and wiring completed. I just have to close out the fuel tank after replacing for leaking rivets from the water test and then on to the bottom skins and linkages! 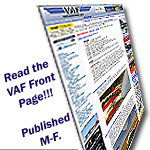 Finished the sheet metal work on th RV-14A elevator today. On to the tail cone. I've been moving along nicely on my wing kit. 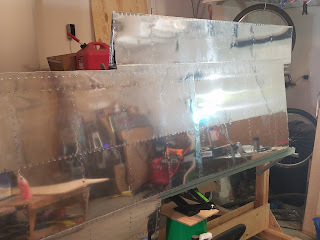 At this point, the left wing is done (less the wingtip), as are the right tank, leading edge, flap, and aileron (finished yesterday; photo below). 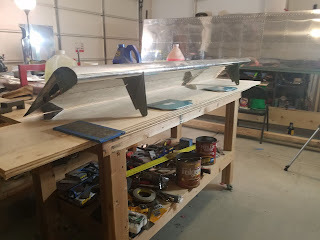 The left aileron will be completed today, leaving only the main structure of the right wing to do before my fuselage kit shows up in 2-3 weeks. 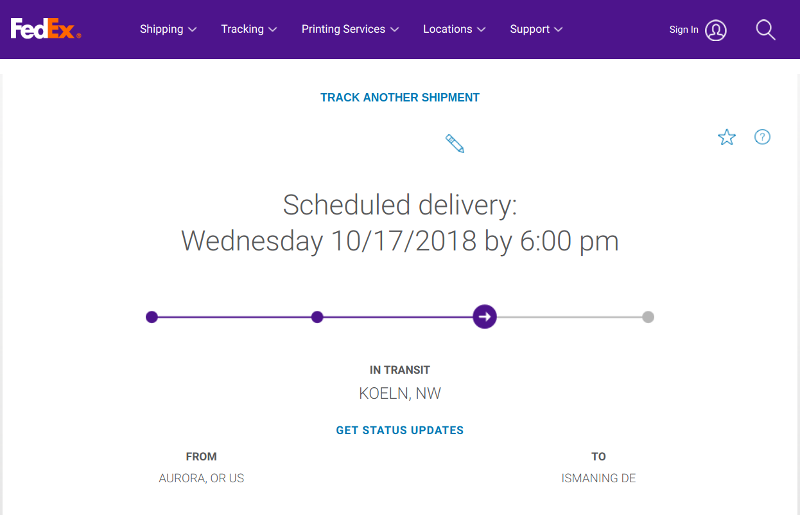 Plenty of time! Ha! Red car now for sale - gotta make room in the shop. Last edited by mjanduda : 03-03-2019 at 04:08 AM. That is a great shop!